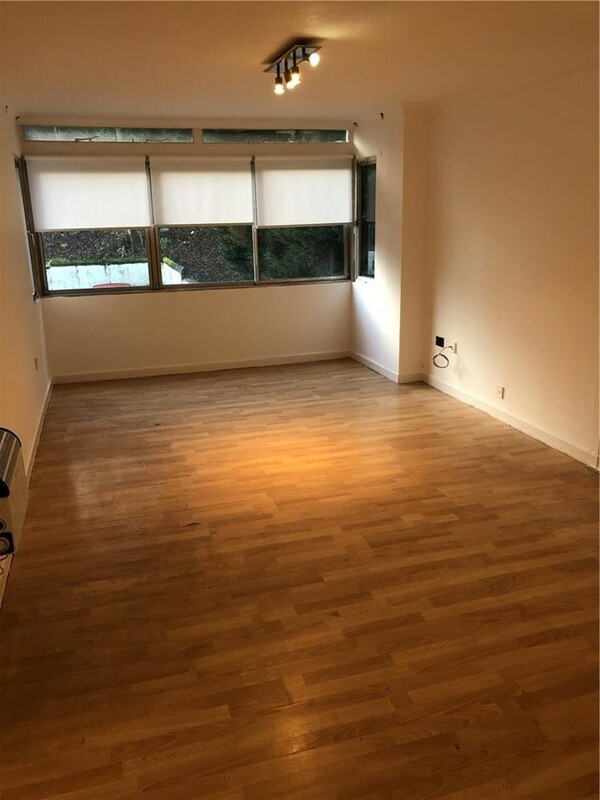 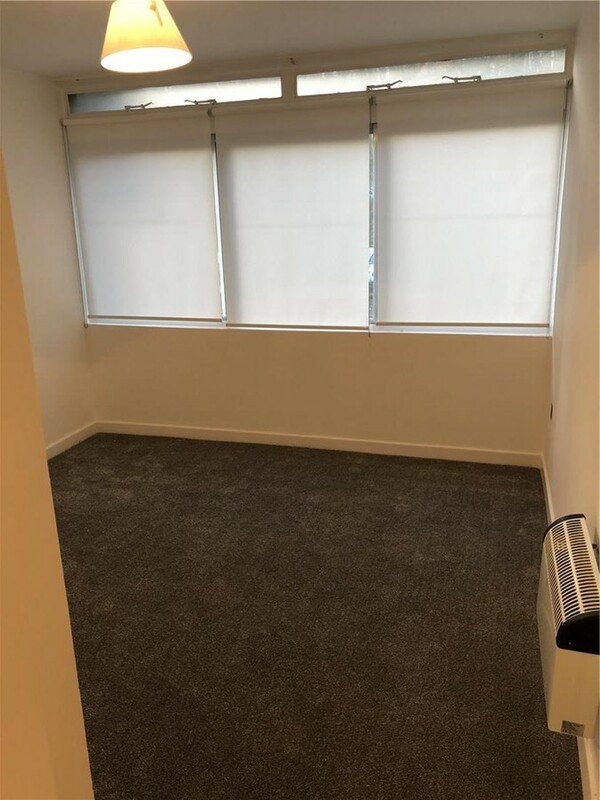 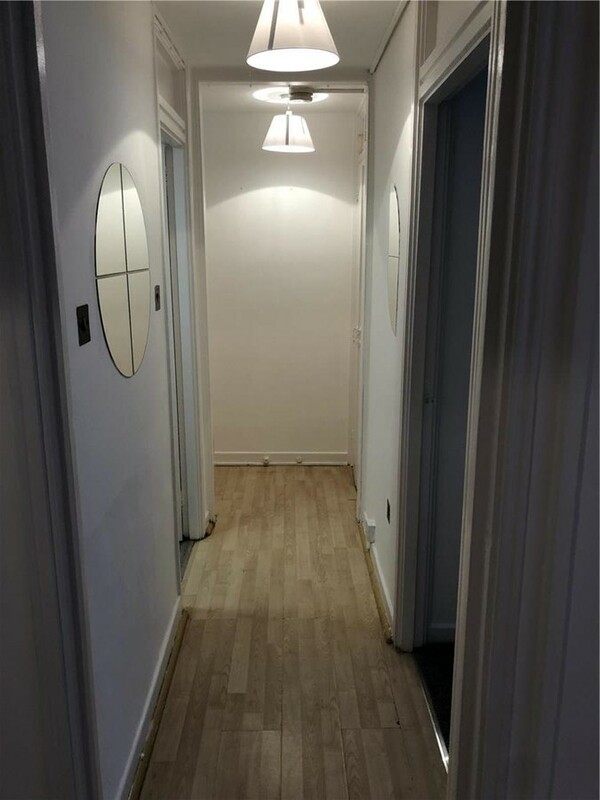 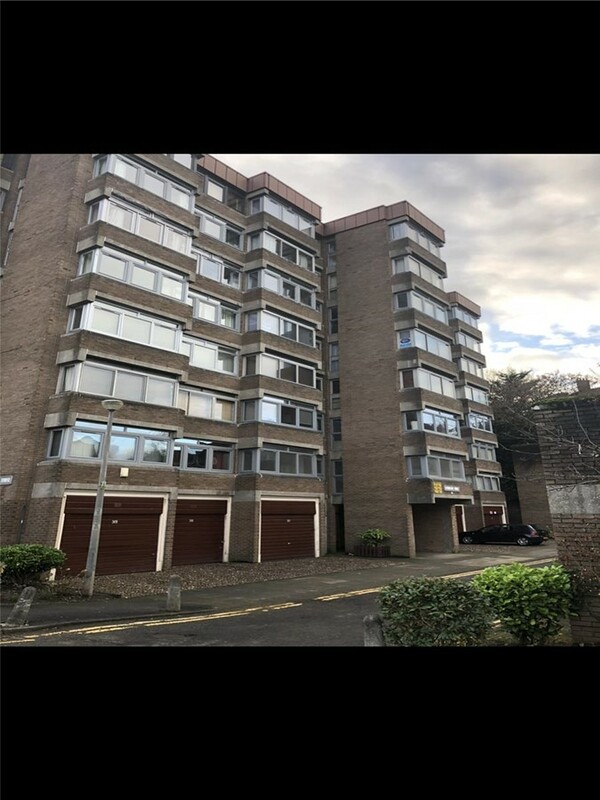 furnished 1 bedroom flat available to rent in a quiet area in the heart of Shawlands, close to all transport routes and shops. 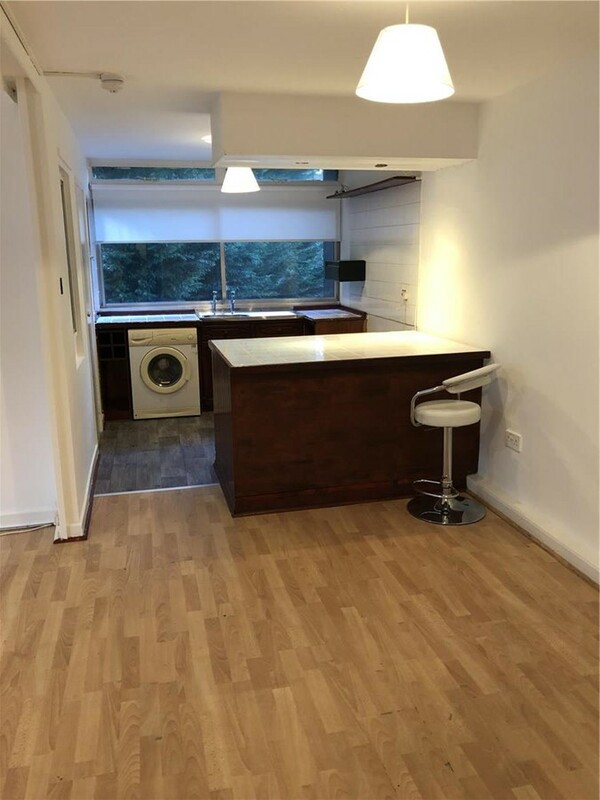 Recently decorated this property comprised of large lounge, spacious bedroom, bathroom with electric shower & fitted kitchen with all white goods. 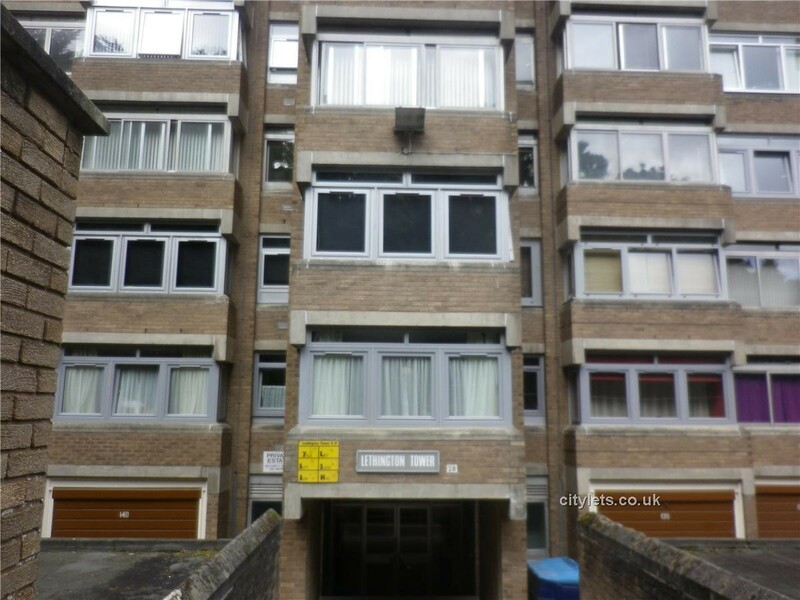 This property further benefits from Secured entry and private parking .